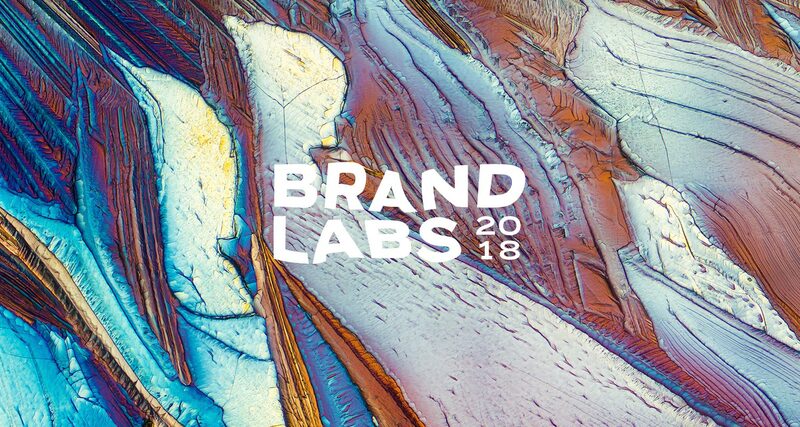 BRAND LABS, a competition by Designdough, will give one Welsh start-up an expert website and branding makeover package to support their Entrepreneurial journey! Designdough, a progressive brand design agency based in Cardiff Bay has launched BRAND LABS for the second year running. Following last year’s success story featuring winning business, Odddot, the competition will run again this year and give new businesses the chance to win a full brand package worth £10,000, including strategy, visual identity, brand guidelines and fully responsive website to help them further their entrepreneurial dreams. Having started from a bedroom in Grangetown with just hopes and dreams, Designdough launched Brand Labs to give start-ups in a similar position the chance to win a beautifully designed and considered brand and website to help them present their amazing ideas with even more clout. 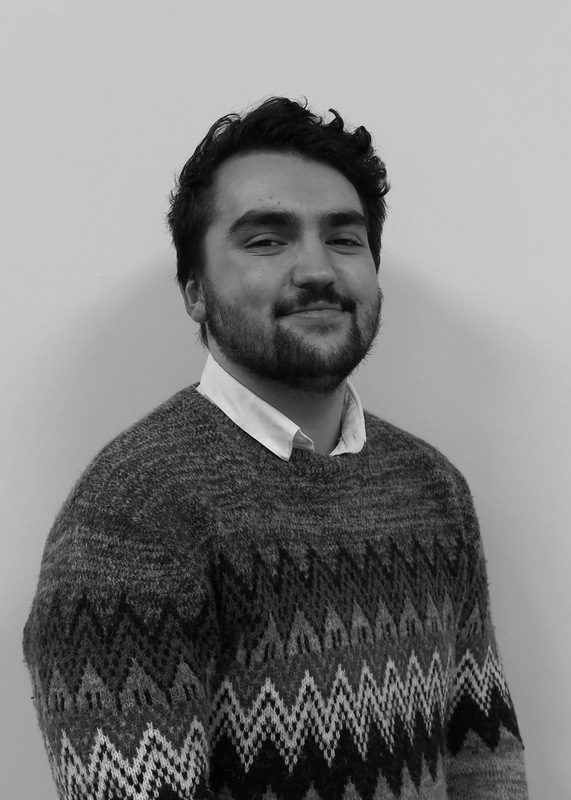 Managing Director, Joe Borwn says: “We know that starting a business is hard, and we admire each and every person that puts themselves out there in order to sculpt their own path to success – whatever shape that success may take! “We’re not doing this to be condescending, but because we’ve been there and know that with a little encouragement or a push in the right direction, any business can be a success. We do this everyday with our clients and so thought it was time to give a little something back to the Welsh economy that we’ve grown from”. Sounds great! But how do I win? To win this amazing prize, Desindough need to see hear and feel your passion and ambition for your business in your application. The applications will be shortlisted and those business will be invited to make a presentation that communicates why you’ve got what it takes to go all the way, and what you could do with a quality, thought-provoking brand. Applications close at 5pm on FRIDAY 13TH JULY – Good luck! Caspar Jayasekera, Enterprise Marketing Intern.